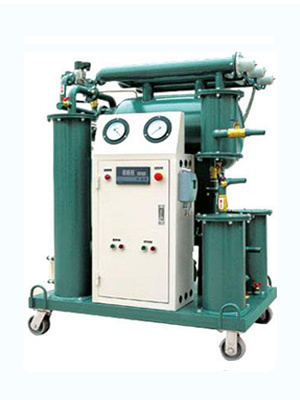 KLEANOIL TORP Series Transformer Oil Regeneration Plant is designed specifically for aged insulating fluids which regular purification treatment (dehydration, degassing, filtration) cannot completely reclaim. 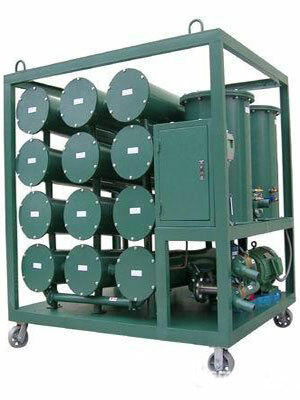 Technically speaking, oil oxidation starts once the transformer is put into use and energized. 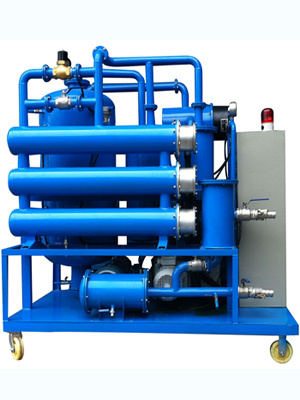 Under the influence of high temperature and oxygen, acids, polar compounds and other dissolved decay products will build up, and turn into sludge, which accelerate the oxidation process. 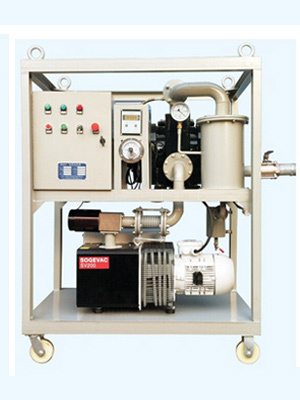 In this way, oil insulation properties continuously degrade and oil color becomes darker. After years of service inside electrical transformers, the dielectric oil becomes so deteriorated that oil regeneration system is required to help eliminate sludge from oil. 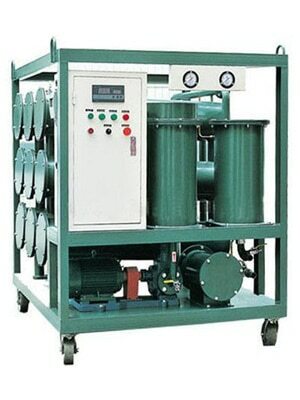 Reconditioning process will greatly prolong insulating oil service life, and the reclaimed oil can be regarded as qualified as new oil again.